Dine Out Boston is here again – thank goodness!! August 16th through the 21st and 23rd through the 28th is when to take advantage of all the hype around the newest restaurants (and old favorites) in Boston. 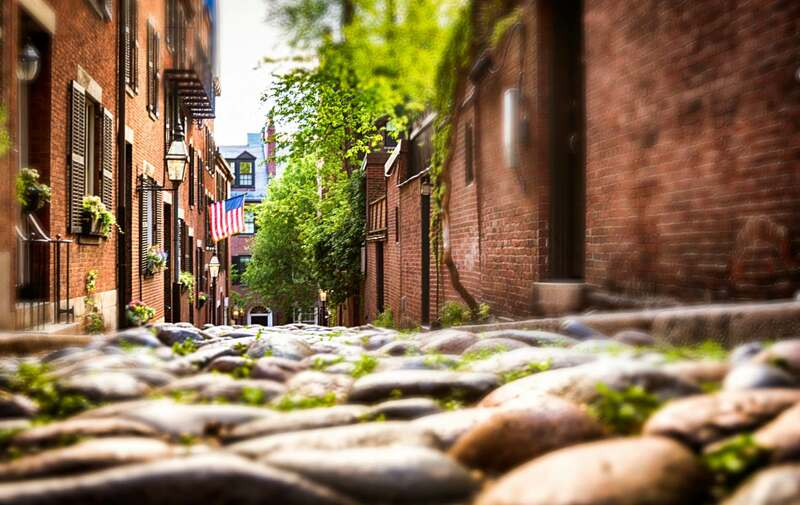 To widdle it down – and seriously, there are so many options – we’re going to pick 5 restaurants within walking distance of Clarendon Square that are a must-try in Boston. Oishii – 1166 Washington St.
Sushi lunch for $20?! Oishii is one of the premier sushi restaurants in all of Boston and their food is truly a work of art. Voted best sushi in Boston, New England, and the US numerous times, Dine-Out at Oishii is a delicacy that doesn’t come along too often. Grill 23 & Bar – 161 Berkeley St.
Dinner: $38 for a three-course menu. 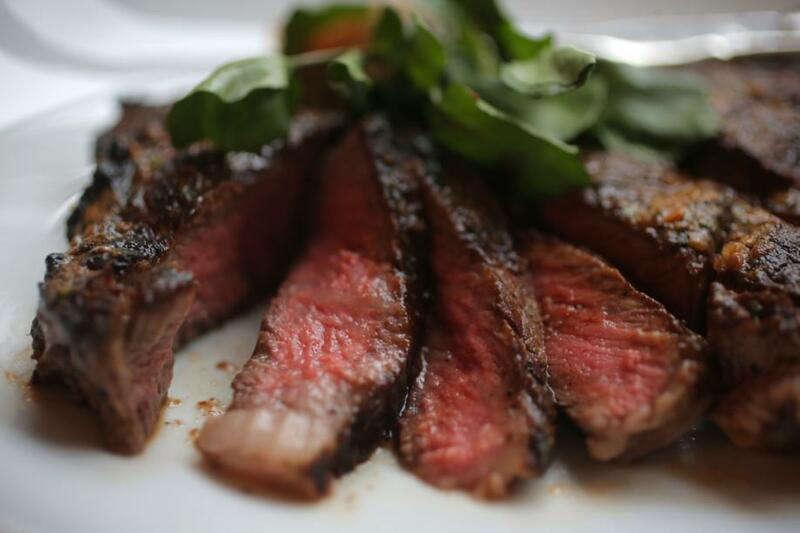 Grill 23 is Boston’s most well-known steak house, having been around for over 30 years it’s easy to see (and taste) why. They include classics such as mac & cheese, while also infusing a little creativity and local flare (torched oyster, anyone?). Top of the Hub – 800 Boylston St. Although Top of the Hub isn’t well renowned for their food, they made the cut for list list based on atmosphere along. Top of the Hub is…well…at the top of the Hub! 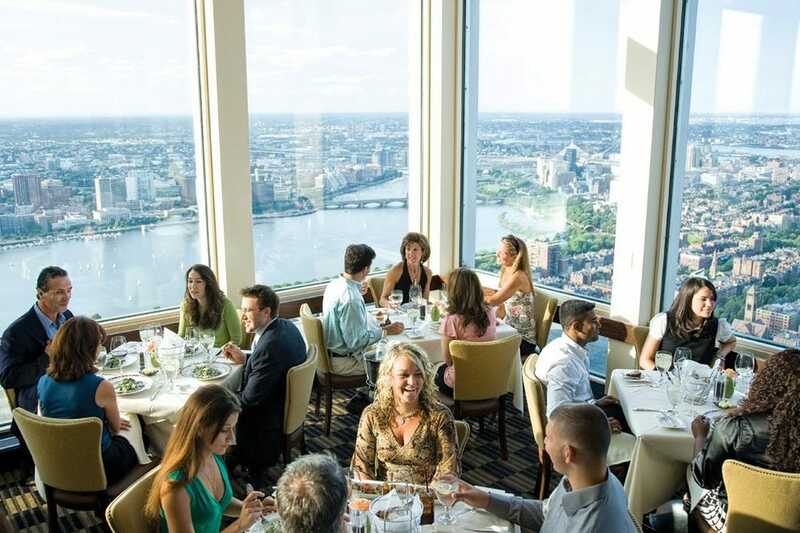 Located on the very top floor of the Prudential Building, the restaurant offers wonderful views of all of Boston, Boston Harbor Islands and surrounding areas while staying above all the hustle and bustle of the big city. Celebrity chef Ming Tsai brings his knowledge and skills to South Boston’s Fort Point in this Asian fusion restaurant. 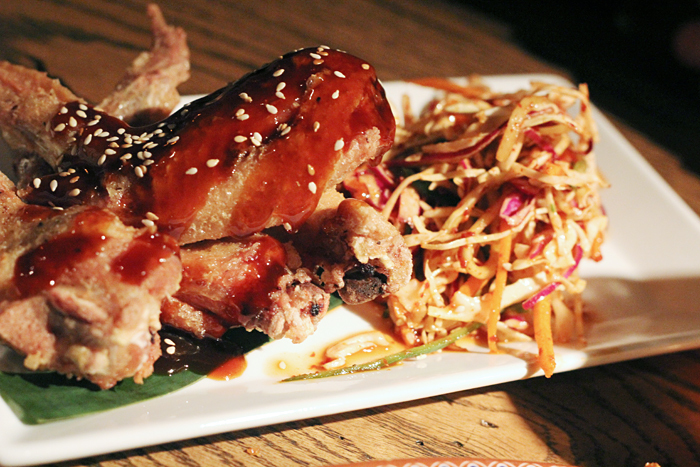 Mostly tapas-style small plates, you are sure to be impressed by the mix of Asian food with English pub-like atmosphere. And don’t forget the signature Dragon Bowl to share with the table! Cinquecento is known for their rustic Roman style Italian food with care and comfort in every dish. The restaurant space itself oozes sophistication and style, especially the private patio. Cinquencento’s Italian roots flows through to the all Italian wine-list and delicious espresso. After dinner, come back and relax at Clarendon Square and enjoy an after meal glass of prosecco on our roof deck or back patio.